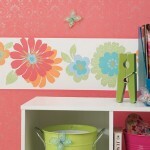 This butterfly brings life to your room and wall decoration. 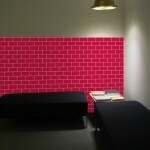 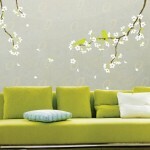 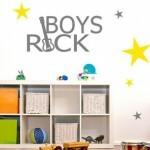 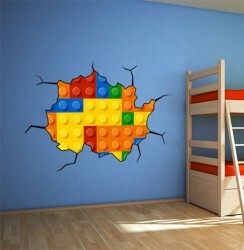 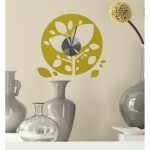 Wall decals and wall stickers are ideal for this type of random trendy wall art. 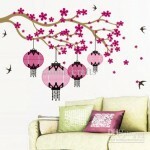 Light and dark shades of same color bring life to this decore.